Haiti is a country located on the western half of the island Española, which it shares with the Dominican Republic, in the Caribbean sea. It has a population of about 10,200,000 people. The two official languages of Haiti are French and Haitian Creole, which is based on 18th-centry colonial French with African influences on the grammar and pronunciation.  While the vast majority of conversations in Haiti are spoken in Haitian Creole, French is considered the language of the educated. It is taught in all schools and retains its status for official documents, ceremonies, and business functions.